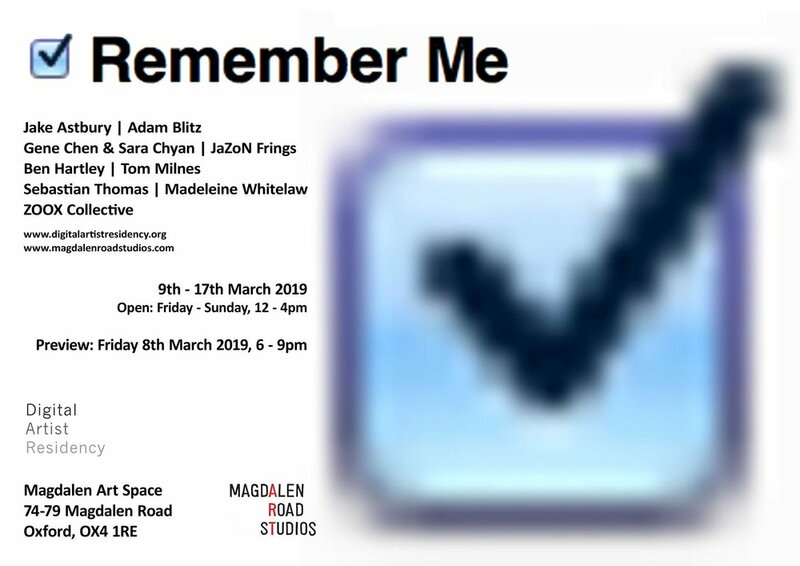 9 artists will participate in a 2-month digital residency on DAR's site in February and March 2019 followed by an exhibition of the works produced in March 2019 at Magdalen Art Space, Oxford. The artwork explores entryways, portals, and going from one state of mind into another: travelling through many doorways only to end up at home. Featured Artist Catalina Renjifo’s exhibition runs from 24th - 26th November 2-8pm each day. Marie Darkin’s featured artist exhibition is on until Monday 29th October. An exhibition of work in response to visiting a Russian Gulag in Siberia. Penny’s work is concerned with the process of making and intangible cultural heritage. She is interested in using traditional crafts in new settings bringing them to new audiences and working in a range of materials. Drinks and 3D prints guaranteed. The results of our exciting print exchange opportunity will be exhibited within Gallery 8 from 10th November to 18th November. 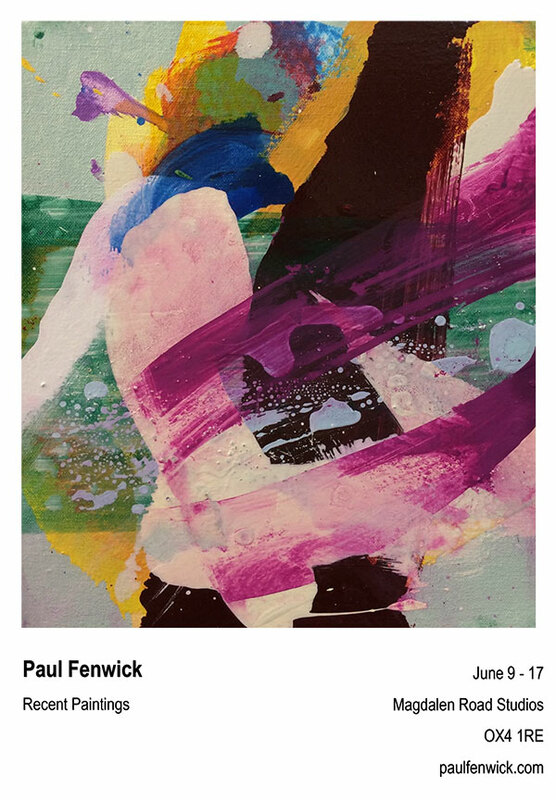 This has been a collaboration of studio and associate artists with applications from international printmakers. Tom Campbell is back in Oxford with an exhibition, artist talk and workshops during October in Gallery 8. We regularly hold group crits in our gallery space they are always popular and well recieved and run by our associate artist Cally Shadbolt. Bring a piece of work to gallery 8 and discuss it with a friendly supportive group of artists. it is a great opportunity to see early stage work and support each others practice. A meet up collaboration of international artists from the group Aquarium Compagnie. "Leave my loneliness unbroken!—quit the bust above my door! Open Call - It is with great pleasure that we announce our very first print exchange exhibition. We have two events planned with textile artist Naseem Darbey. An artists talk on 6th April followed by an exciting workshop exploring stitched hollow drawings on 7th April.